Baby seals are really cute, even more cute as a plushy toy. Look at those big eyes, filled with love. 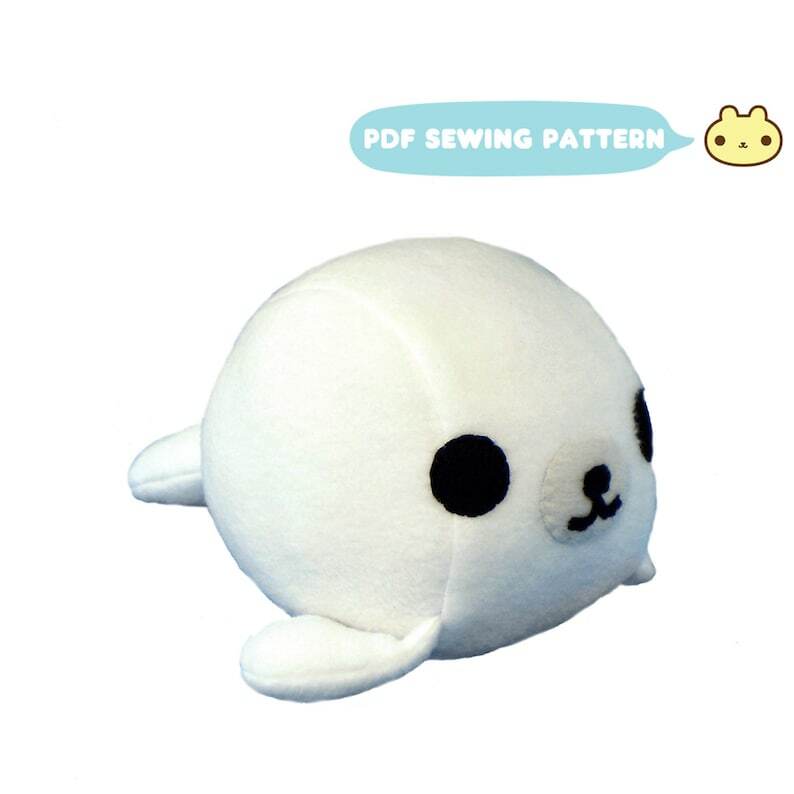 You can make your very own plush seal with this stuffed seal sewing pattern!